Light Up Lakewood returns for its seventh year on Dec. 5, providing Clevelanders plenty of holiday nostalgia to get them in the mood for the season. The event, presented by LakewoodAlive, will offer holiday activities at organizations and businesses all along Detroit Avenue, as well as an outdoor festival beginning at 4 p.m.
Last year the event drew an estimated 15,000 people, so visitors this year can expect a flurry of faces along Detroit Avenue, along with food vendors, live music, and holiday kitsch galore. Grab some hot chocolate and food from a local food stand and watch the Holiday Parade at 5 p.m. The parade will be followed by a Lighting Ceremony at 6:30 p.m. in front of Lakewood Hospital and a fireworks show to finish off the night. 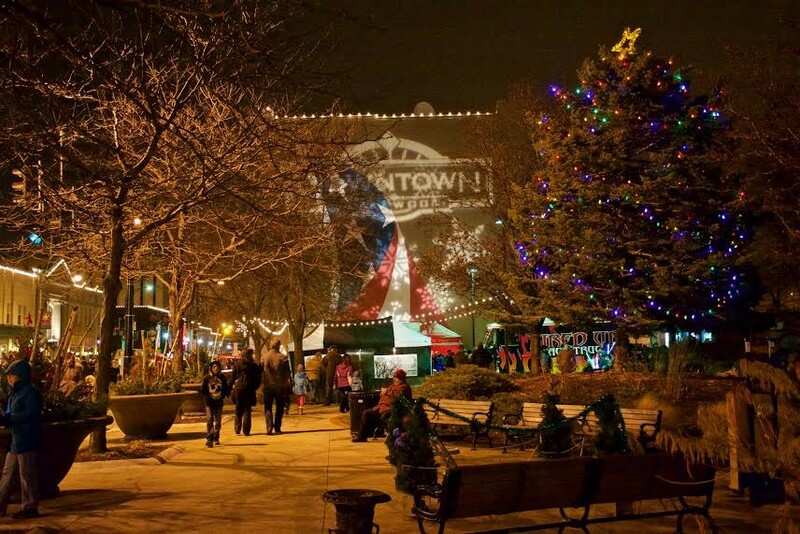 Light Up Lakewood will have no shortage of winter wonders: huskies, carolers, pictures with Santa (we hope ironic adult photos are allowed), shopping, ice carving, and holiday treats. The Vendor Village inside the historic Masonic Hall should definitely have a gift or two for you to check off your list.